Today I wanted to let you all in on a little trick to saving a few bucks while buying those more pricey beauty products. 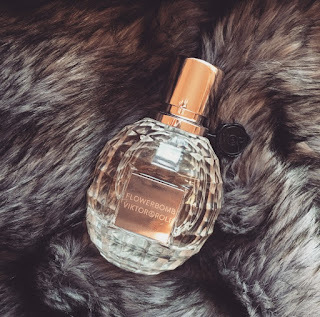 Story time ; I have been wanting / dying over the Viktor & Rolf scent "Flowerbomb" for ages now. I mean like dying over it for reeeeal!! I would go into to the fragrance section of sephora every time just to smell & spray it. Now your probably like, "Savvy why didn't you just buy it if you loved it so much?!?" Well let me tell you, it costs a ton at most high end department stores, So I did some online hunting a came a cross a very well known site called Frangrance.net. They have hundred's and hundred's of perfumes and high end beauty products, for all at a discounted price! I got the Viktor & Rolf "Flowerbomb" Eau De Toilet for only $89.00! Also while browsing the site I came across there makeup section, which has hundreds of amazing high end products that are also at discounted prices! So I decided to try out two foundations that I've wanted to try forever. 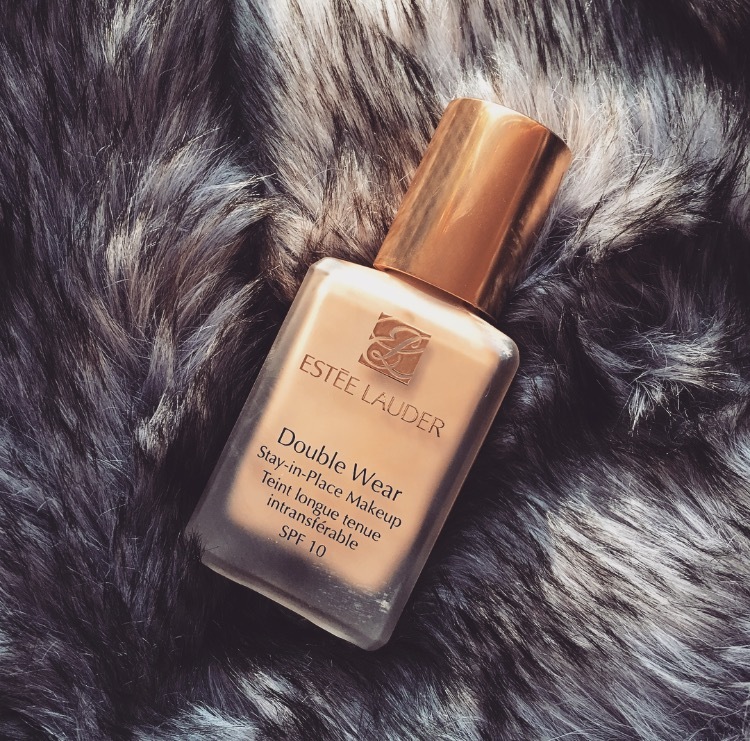 I first got the Estee Lauder Double wear foundation, in the color 37 tawny. Note that when I picked this shade I did not realize that it was going to be a few shades to light, however I feel like it will match me amazing when my tan fades out...But if you are my skin tone then the next foundation color will match you better!! 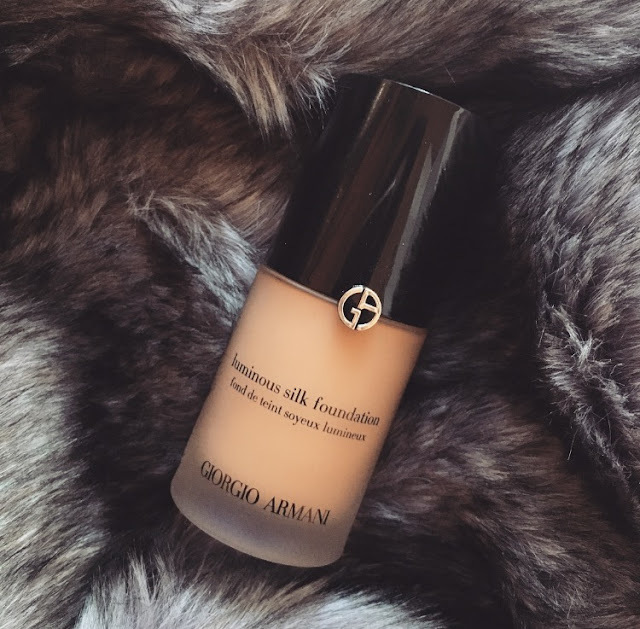 Last but not least I picked up the Giorgio Armani Luminous silk foundation, in the color 5.5. I find that the shade in this foundation matches me perfectly and has more of a neutral / olive undertone, as apposed to the Estee Lauder foundation which is very yellow. I have to give it up to Frangrance.net because there shipping was so incredibly quick! I got my package within a few days and they also provided a tracking number which is always super nice. Want even more of a discount? ?